Featuring a never-before seen story by the regular creative team, as well as Cyberforce volume #2, this collection tells the story of Cyberforce's brush with extinction and their rise from the ashes. New pages bridge the gap between the Cyberforce #0 story by Marc Silvestri and the 6 issue series by Ron Marz and Pat Lee. 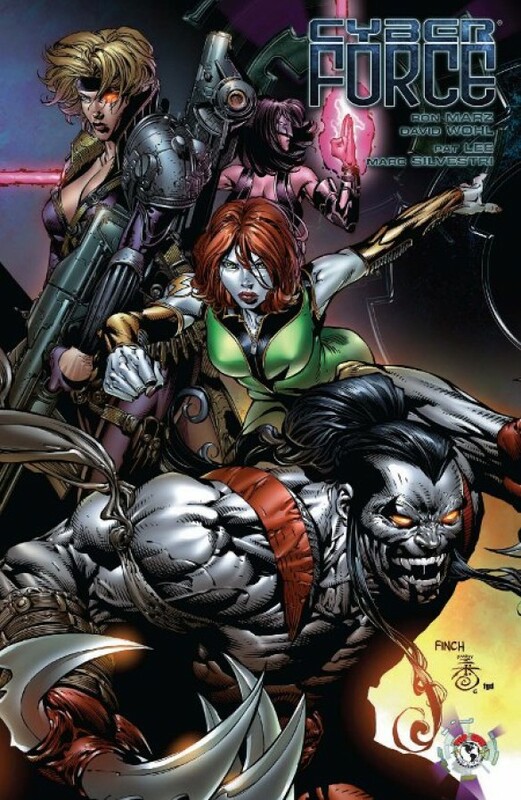 Just in time for Cyberforce's 14th birthday, this trade unlocks secrets of the team's rebirth!